I have far, far to much worm food for my needs at this moment in time and am looking for a method to preserve until my worm farm has grown enough to be able to use it. 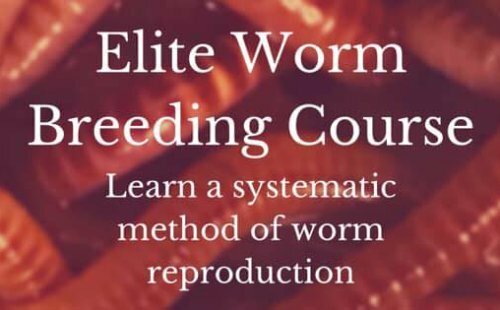 There are no other worms composters in my neck of the woods, (far north eastern rural corner of South Africa)which means I cannot give it away. I was thinking to compost it in the mean time and at a later stage feed it to my worms as they need it. To much to freeze etc. any suggestions? This is really the best you can do if you can't give it away or freeze it. You may also want to add worms to the compost pile. You will have diverse indigenous species show up on their own but adding the worms will always help to compost it faster. The worms will leave the pile (go down further in the pile or ground) if the pile heats up too warm but they will be back when it cools back down. I have recently started feeding my worms loads of cardboard. Firstly I have a huge supply and secondly I notice we i feed them cardboard they get quiet fat and multiply. I will report back in a few months to let you know how it has gone.